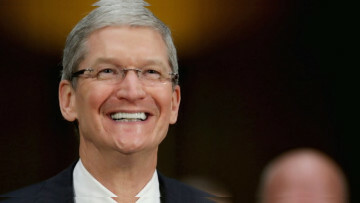 Earlier this morning Tim Cook took to Twitter to reveal that Apple plans to contribute money to help restore Notre Dame, the 856-year old cathedral which was engulfed in a massive fire yesterday. 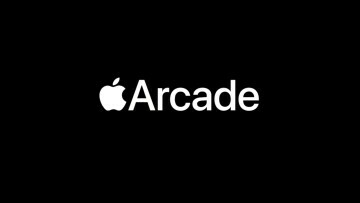 According to a report, Apple is spending upwards of $500 million to obtain and develop more than 100 games for Apple Arcade, its upcoming game subscription service expected to launch this fall. 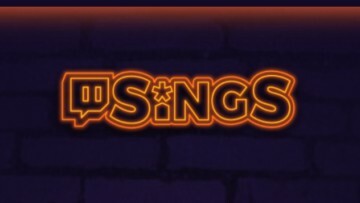 Popular video streaming platform Twitch has launched a live streaming karaoke game which is built especially for the purpose of live viewing. 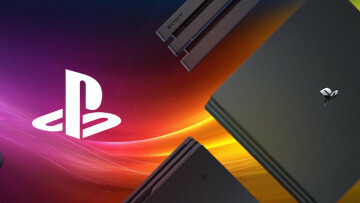 The video game is free-to-play for PC users. Recently, Walt Disney revealed a lot of information regarding the long-awaited streaming service, Disney+, including details such as the expected price, release date and content it will offer. 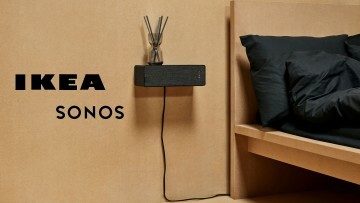 IKEA has partnered with Sonos to create its latest line of products: fixtures that double as speakers. Christened the SYMFONISK range, it consists of two pieces, one of which is a table lamp speaker. 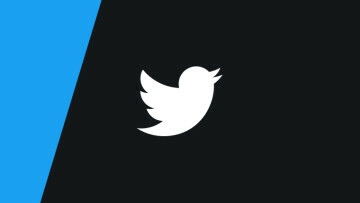 Reportedly, many accounts that use Hebrew to communicate were recently suspended by Twitter. Allegedly, these accounts were run by a Chinese religious group known as the Church of Almighty God. 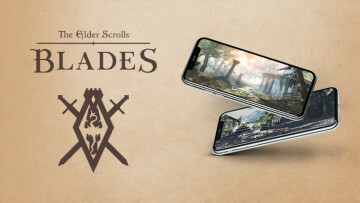 The Elder Scrolls: Blades is now available for anyone to play - as long as they have a Bethesda.net account. Bethesda launched early access for the game last week, but it was not open to everyone. 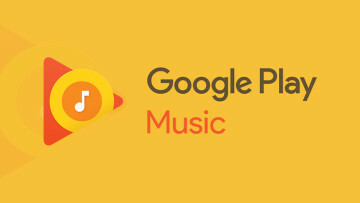 Reportedly, starting from April 30 Google is shutting down the Artist Hub on Google Play. 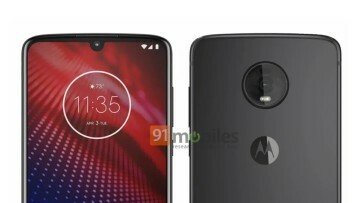 It is also believed that Google did this because it plans to replace Google Play Music with YouTube Music. 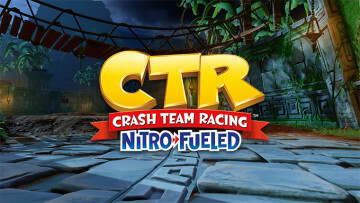 Reportedly, Crash Team Racing Nitro-Fueled, the upcoming remaster of the classic Crash Bandicoot game Crash Team Racing, is going to include racing tracks and other content from Crash Nitro Kart. 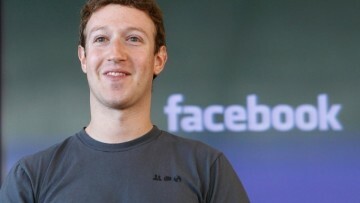 In an editorial posted yesterday, Mark Zuckerberg voiced out the need for strict regulation and content control on the internet. He classified the need for rules and regulations into four categories. 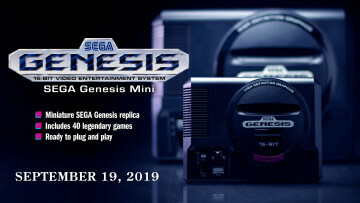 SEGA's miniature console, Genesis Mini - also known as Mega Drive Mini - has finally received a launch date. The long-awaited retro console is to be released on September 19 for $79.99. 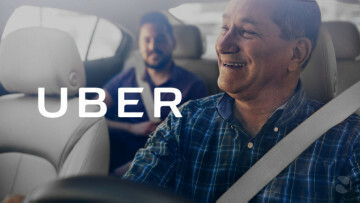 Today, Uber updated the list of cities covered by its monthly payment plan to include 16 more locations in the US. Riders who subscribe to the monthly package will also get additional benefits. 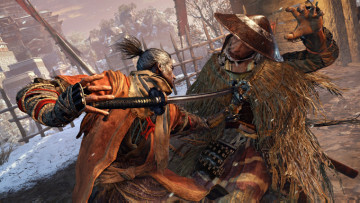 Sekiro: Shadows Die Twice, the latest game developed by creators of Dark Souls and Bloodborne, came out on March 22. As of today, it is the fourth most played game on Steam by player count.